2019 is going to be the BEST ever workshop to date. We have new locations and ideas planned something very special! This is Elena’s only workshop in Ireland in 2019 so places are very limited! 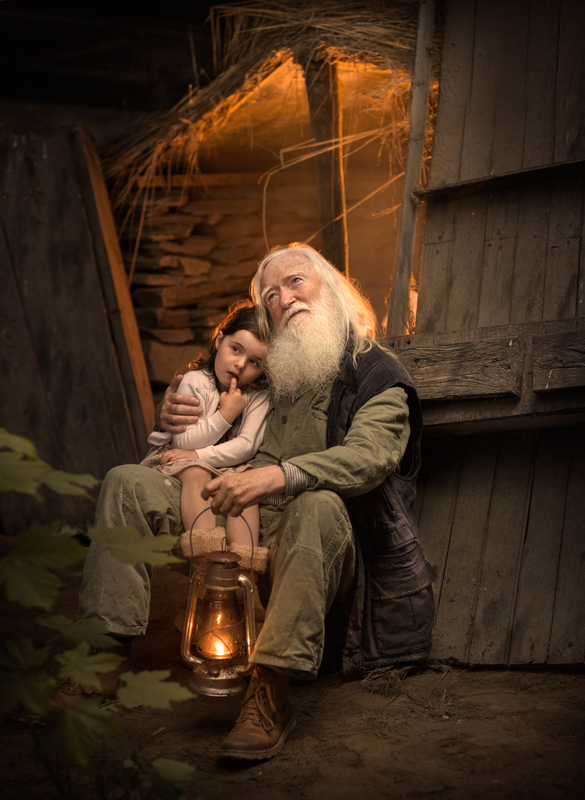 The Russian photographer and mother, Elena Shumilova, from Moscow, Russia is making a big splash again by sharing some great photo advice. 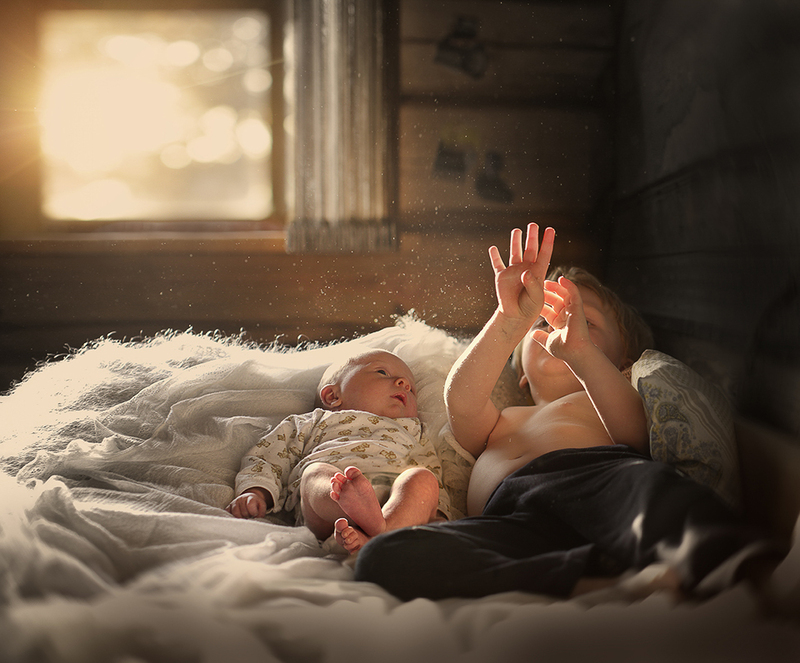 In early 2014, her whimsical photos of her children went viral and inspired parents and photographers all around the world. 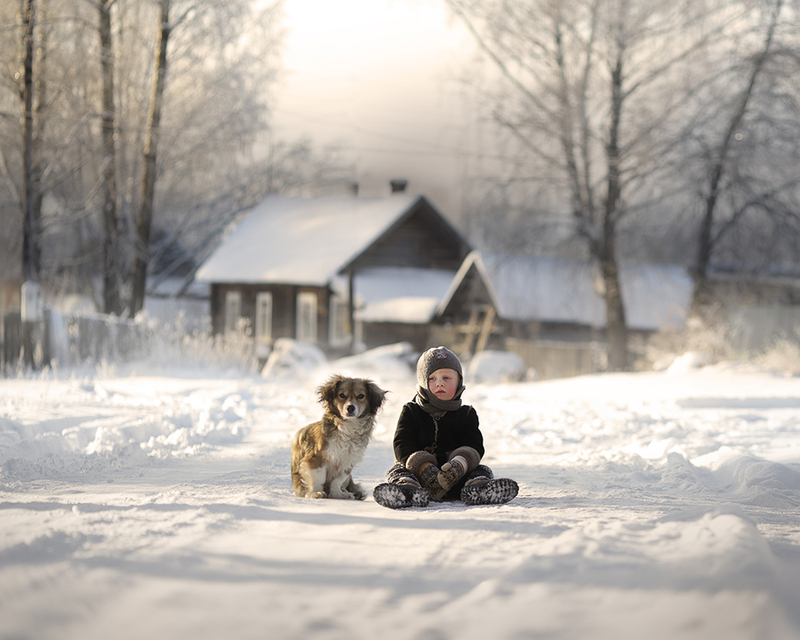 Elena Shumilova's images have captured the hearts of millions of people across the world. 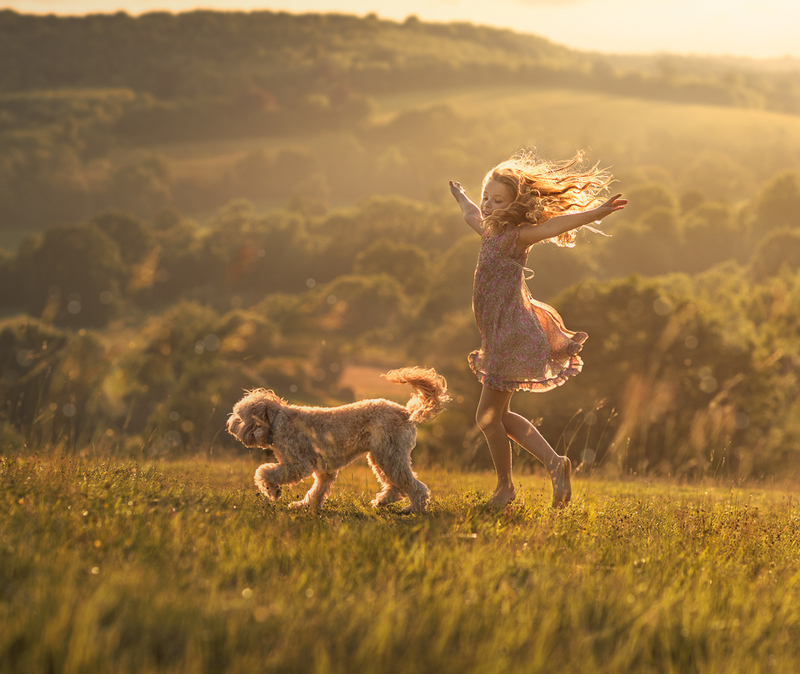 Elena Shumilova has a very distinct style of photography and you can now learn from Elena Shumilova in person right here in Ballyliffin, Co. Donegal, Ireland. YOU CAN ALSO PAY FOR WORKSHOP IN INSTALLMENTS - Please contact us direct for more details. The facebook group is also a great way for everyone to get to know each other before they come to the workshops and even make travel arrangements as well if coming from the same locations across the world. 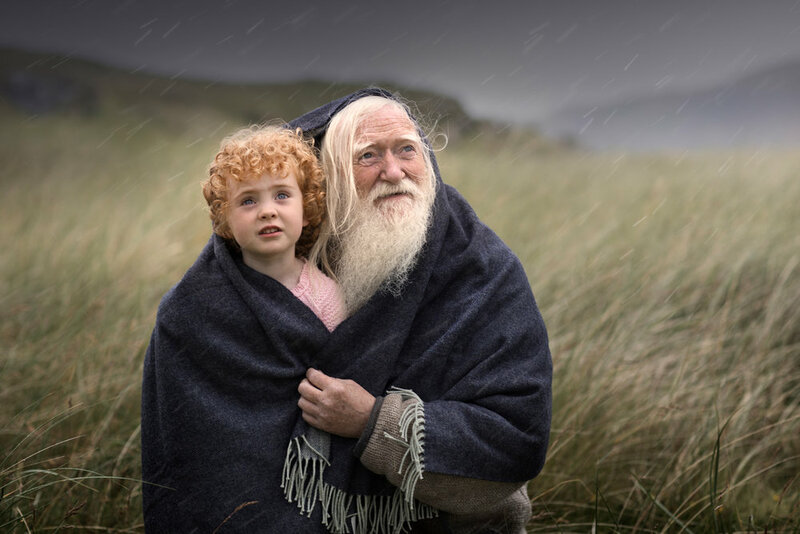 Evening before workshop at 9.00pm all photographers and families will meet in the Strand hotel Ballyliffin for a meet and greet with Elena Shumilova and Brendan Diver. We will welcome everyone to the workshop and let them know the plans for the workshop over the coming days. As in past workshops these are informal, relaxed and a great atmosphere, we will have Irish traditional musicians playing in a typical local session after the meet and greet. This is a great opportunity for everyone to get to know each other, the Irish are renowned across the world for their friendliness and these workshops are no exception, you may arrive here a stranger but you will leave with many new friends. First day of workshop Elena will give a presentation of her work, equipment that she uses, camera settings, and her thought process behind her amazing images and how she sets up a scene. She will give advice on posing models, clothing etc... This section of the workshop will last for approx two hours and there will be a questions and answers section at the end. We will break for lunch (not included) and when we return a coach will take everyone to the photo shoot location. This location is world famous and is one of the beautiful and scenic places in Ireland. Elena will setup scenes and show photographer's how she shoots the scene. Photographers will then be split into two smaller groups, whereby one group will stay and photograph the first scene and the second group will go to another scene being setup. After a period of time photographers will be asked to swap over and change scenes. There will be plenty of chances to photograph this will be a very hands on workshop. There will be loads of different scenes setup during the course of the afternoon. This will last for approx 3.5 to 4 hours depending on weather could be longer. At the end of the photo shoot session all photographers will be asked to choose two or three of their unedited images from the day straight out of camera and Elena will give constructive critique the next day in class. There is no pressure if somebody prefers not to do this but it will be a great opportunity to get advice from Elena herself. Second day of workshop will last for five hours and will be classroom based with two twenty minute breaks. Elena will show her editing from start to finish using Photoshop all hand edited and at the end of the workshop Elena will give videos of her editing so you can play back at your leisure when you go back to your home. This way you can follow her work in class and if you are confident with Photoshop you can work as well in the classroom. If you prefer to watch and learn you can do so and watch the videos she creates in the class at your own pace again later. Friday 4th October 2019 and Saturday 5th October 2019 subject to demand there will be an extra option of a photography tour around some of the most amazing photoshoot locations that Inishowen, Co. Donegal has to offer. This was very popular on previous workshops and as a result we are extending the tour from a one day tour to a two day tour. Bus will collect photographer's in the morning from the Strand hotel venue and will be taken around the most scenic locations for landscape and portrait photography. 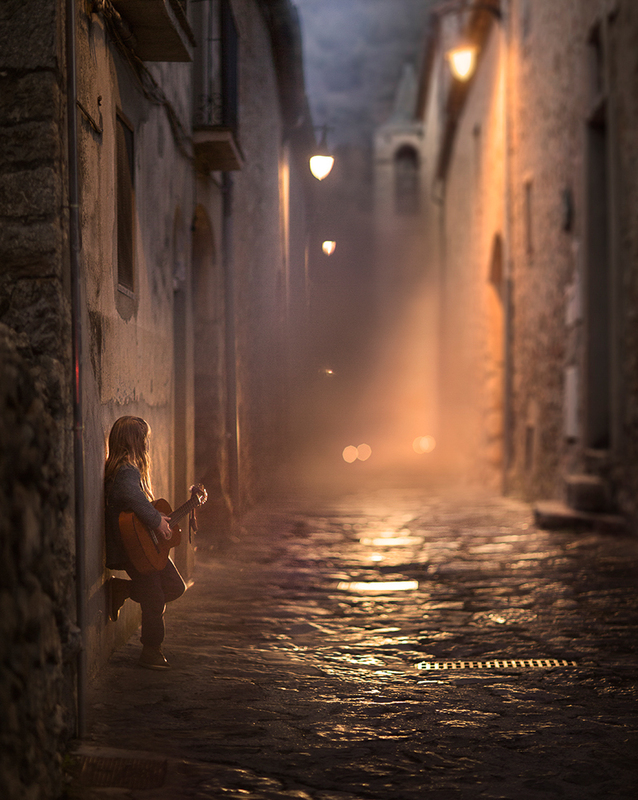 Models will also be supplied for the day and there will be no direction from Photos From Ireland but the chance will be there for you to take in the beautiful locations and to build up extra special images for your own portfolios in your own style, Elena Shumilova will not be on this tour herself. Bus will drop everybody back at the hotel again in the evening. Please bear in mind you are in Co. Donegal where the weather can change very very fast and can be unpredictable. So it is advisable to make sure you have suitable clothing for outdoor conditions that can change quickly. As these two days are outdoor locations please bring suitable clothing for different types of outdoor photography. The cost for this two day tour is €300.00 and includes a light lunch, this will be from the morning until the evening. We will stop off at different locations for refreshments and meals as well throughout the day (these are not included in the price). These beautiful photoshoot locations are along the beautiful and amazing Wild Atlantic Way. Anybody attending the workshop can avail of a special deal with the venue, The Strand Hotel. Accommodation and meals / drinks are not included but the Strand Hotel will be giving a special discount for all those taking part in the workshop. All double rooms are €90.00 for two adults sharing = €45.00 each normally this would be €110.00 so we have a special workshop price for €90.00 This includes bed and breakfast. Single room normally is €80.00 workshop price is €60.00 includes breakfast as well. Anybody that books the workshop I will send on their details to our workshop partner the Strand hotel in Ballyliffin and they will contact the photographer direct to see if they want to make a booking. If you book direct with the hotel through their website it will be more expensive they are doing a promotion workshop package as above. On receipt of booking workshops we will send you a confirmation email with details on making booking with hotel. When you have booked the workshop our workshop partners The Strand Hotel will contact you via email to see if you would like to reserve a room at the hotel. We will also send you a booking discount code so you can avail of the discount for the accommodation. Rooms will not be showing available online as these have been reserved for everyone attending the workshops. Bookings with venue will be booked directly with venue and not with Photos From Ireland. We are close to three International airports, the City of Derry airport is approx only 40 minutes away and Belfast international Airport is approx only two hours drive away. Dublin airport is only three and half hours away. Any bookings made for workshop are for the workshop only. Accommodation, travel, food etc.... are extras and will be covered by the participants on the course. All fees paid are final and if a someone cancels place on workshop fees are not returnable due to Elena travelling from Russia we need definite confirmed numbers to run course. Please do not book a place unless you are committed to attending as refunds cannot be given. In the event that Elena cannot attend course for any reason or Brendan Diver from Photos From Ireland has to cancel the workshop due to unforeseen circumstances participants will have their monies returned in full for the workshop. Monies paid for travelling, car hire, flights, accommodation etc..... are at the participants own expense. The weather in Co. Donegal is unpredictable and very changeable if it is unsuitable for taking photographs outside then alternative indoor location will be available inside for the workshop. The optional photography tour will be outside and as we will be travelling to different landscape locations for example top of mountains, near the sea, etc..... suitable outdoor clothing must be taken by the people attending. Photographers must ensure that they have their own photography computer equipment insured and are responsible for it at their own risk. Elena Shumilova and Brendan Diver from Photos From Ireland or The Strand Hotel or any of the photoshoot locations or workshop partners are not responsible for your equipment. Please bring a laptop with photoshop installed for editing part of course, warm windproof clothing and strong shoes and boots, warm hat.